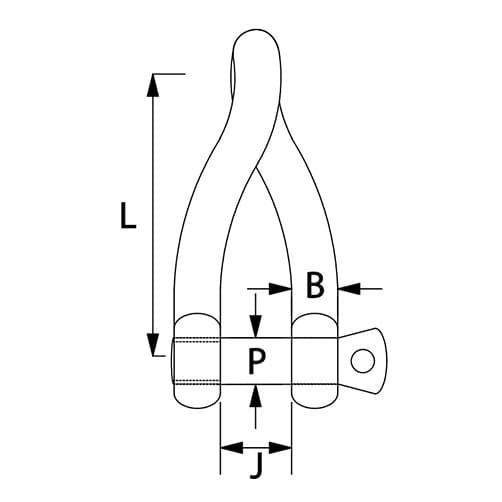 Twist shackles with long body and shake proof pins are forged by electrical upset methods here in the UK from A4-AISI 316 grade stainless steel, provides a 90 degree change in direction, ideal for reducing twists and kinks on rigging. Stainless steel long twist shackles are forged with a 90-degree twist so the two attachment points can be perpendicular without torquing, the collared shake proof pin eliminates the possibility of shaking loose. Twist shackles available in a wide range of sizes from 4mm to 10mm, all shackles are finished to the highest of standards with a highly polished finish. Strong and durable shackle ideal for a multitude of applications, such as: securing blocks and tackle, mooring and anchoring in harsh marine conditions. 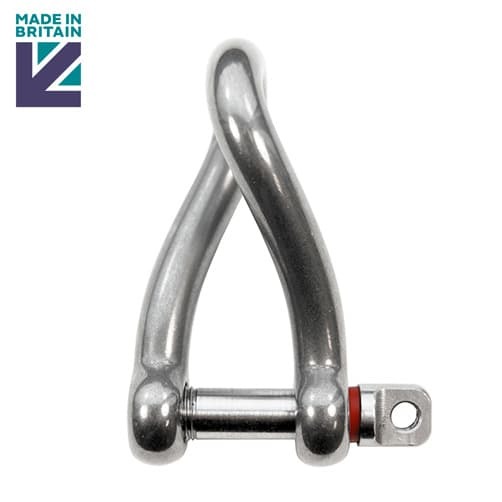 This high quality stainless steel long twist shackle with shake proof pin is manufactured here in the UK. 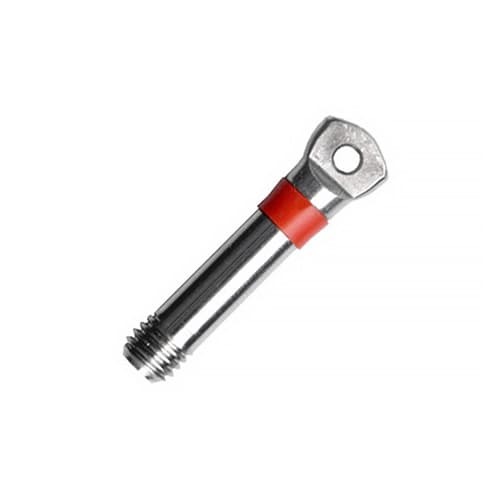 The shake proof shackle pin incorporates an innovative polyurethane ring which enhances the fit of the shackle pin. Once in position the shackle pin will not vibrate loose.